No one ever leaves, promises Fortitude as it prepares for its final season – and judging by this trailer, the town isn’t kidding. Sky Atlantic’s Arctic thriller, written by Simon Donald (Low Winter Sun) drew 1.4 million viewers for each episode of its second sesaon, with its first two runs sold to more than 200 broadcasters internationally, making it Sky Vision’s bestselling programme. This December, will conclude with a four-part mini-series. The third run picks up where the second finished, with death hanging over the town. Two new police officers are in town from Oslo, sent to Fortitude to investigate, and soon learn the inhabitants of the most staggeringly beautiful place on earth have a lot to overcome. 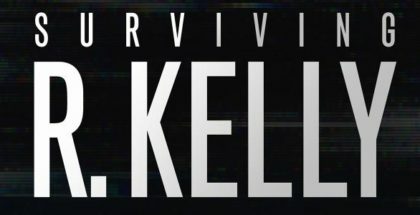 Both Dennis Quaid and Richard Dormer will return alongside Sienna Guillory (Stan Lee’s Lucky Man), Luke Treadaway (A Street Cat Named Bob), Alexandra Moen (Strike Back), Mia Jexen (Happiness) and Bjorn Hlynur Haraldsson (Jar City), as well as some other faces that we didn’t expect to see again. Are they figments of imagination? Flashbacks to old events? Or something spookier? Richard Dormer and Dennis Quaid will return to Fortitude this year for a third and final season. 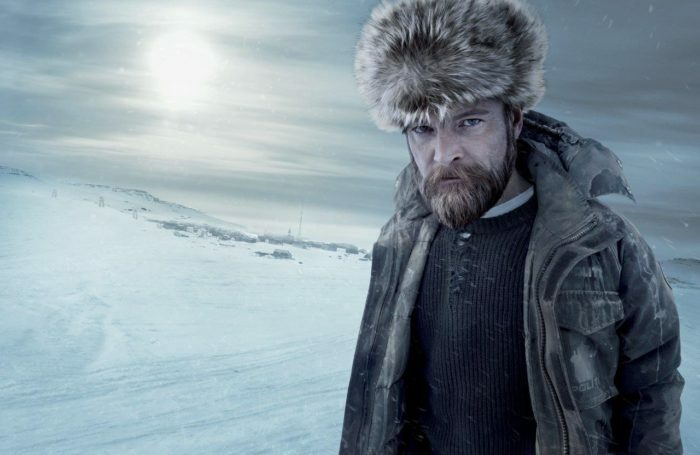 The Arctic thriller will conclude with a four-part mini-series, with Quaid and Dormer returning alongsidew Sienna Guillory (Stan Lee’s Lucky Man), Luke Treadaway (A Street Cat Named Bob), Alexandra Moen (Strike Back), Mia Jexen (Happiness) and Bjorn Hlynur Haraldsson (Jar City), as well as some new faces to be announced at a later date. The third run picks up where the second finished, with death hanging over the town. Two new police officers are in town from Oslo, sent to Fortitude to investigate, and soon learn the inhabitants of the most staggeringly beautiful place on earth have a lot to overcome. Fortitude is written by Simon Donald (Low Winter Sun) and executive producers for Fifty Fathoms are Patrick Spence (The A Word, Guerrilla), Simon Donald, Dennis Quaid (The Art of More). Sky’s head of drama Anne Mensah is executive producer for Sky. The third season will be produced by Andrew Wood (Will), directed by Kieron Hawkes (Strike) with production design by Paul Spriggs (The A Word). 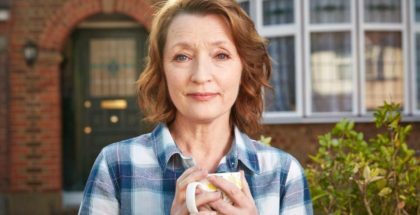 1.4 million viewers tuned in to each episode of the second season last year, with both runs sold to more than 200 broadcasters internationally, making it Sky Vision’s bestselling programme. 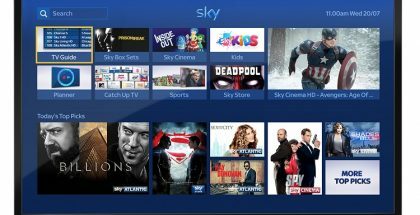 It returns to Sky after a record-breaking year for Sky Original Productions and entertainment on Sky, which included Sky’s best-performing original series to date in Riviera. Its final run marks Sky’s ongoing investment in original content, with the announcement of Helen Mirren drama Catherine the Great this week. In total, Sky is launching over 50 Sky originals this year, including 24 returning series and new commissions, including historical epic Britannia. You can catch up with our reviews of Fortitude here – or you binge-watch Season 1 and 2 on Sky Box Sets and NOW TV. 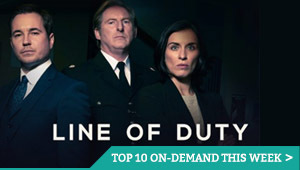 Fortitude Season 1 and 2 is available on-demand through Sky Box Sets. Don’t have Sky? You can also stream it all on NOW TV, as part of a £7.99 monthly subscription. 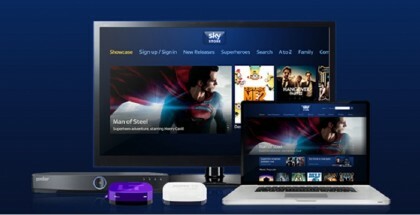 The contract-free service includes access to a range of Sky channels, from Sky Atlantic (The Young Pope) and Sky 1 (Arrow, Supergirl, The Flash) to FOX UK (The Walking Dead, Legion). A 7-day free trial is available for new subscribers.